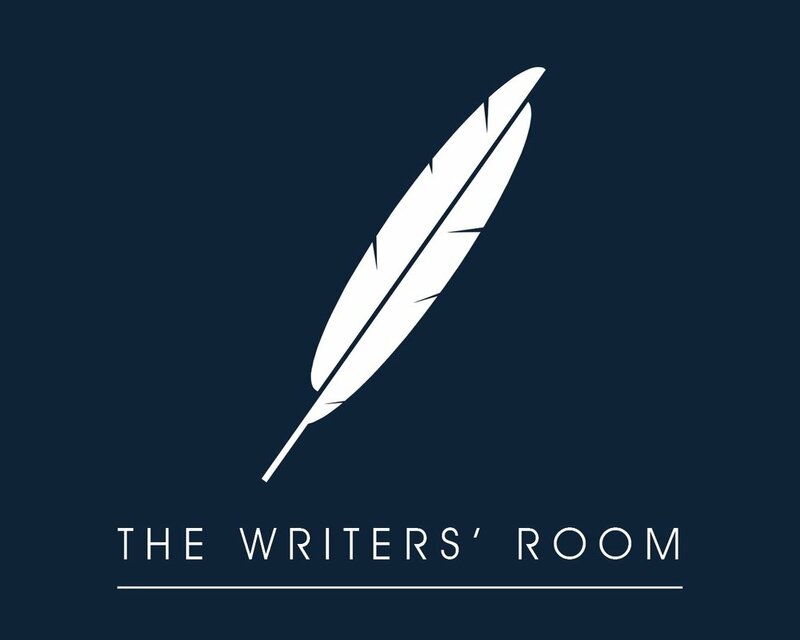 The Writers’ Room allows students to challenge the opportunity a blank page provides, gain confidence, and develop independent thinking skills, which empowers their writing process for the rest of their lives. Students are given the flexibility to attend for half an hour before or after their speech arts classes. These intensive classes cater to the writing needs of individual students in a one-on-one setting. By tapping into specific writing styles and genres, students will learn how to effectively communicate their unique perspective on paper. 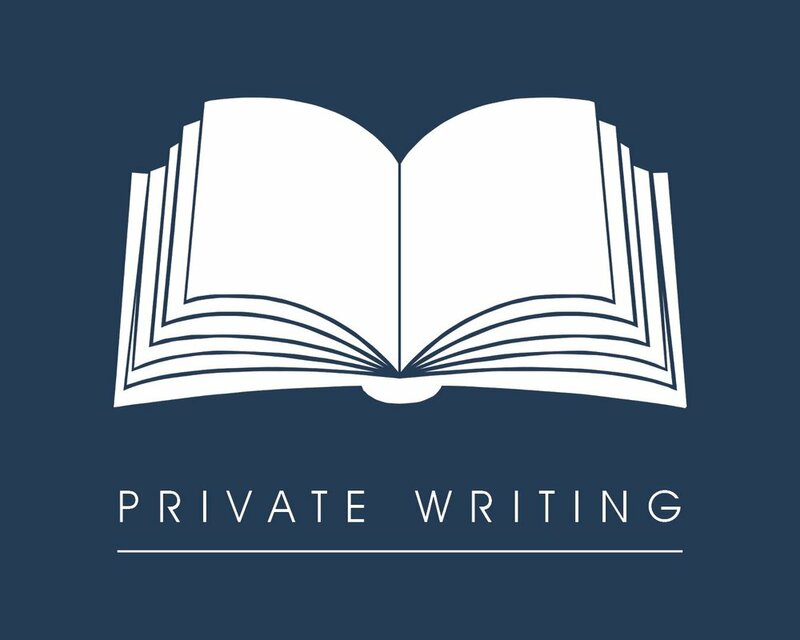 Our Private Writing Instructors are professional writers, who will give students the opportunity to engage with their personal interests and ideas, tailored to students’ individual needs and interests, strengths and weaknesses, and specific writing goals and projects. BASA’s group writing classes offer guidance from instructors and encouragement from peers, through a curriculum that allows for in-class writing time, as well as peer workshopping opportunities. The final lesson in the group writing classes is a staged reading, which enables students to write towards a deadline, build community, and showcase their accomplishments. 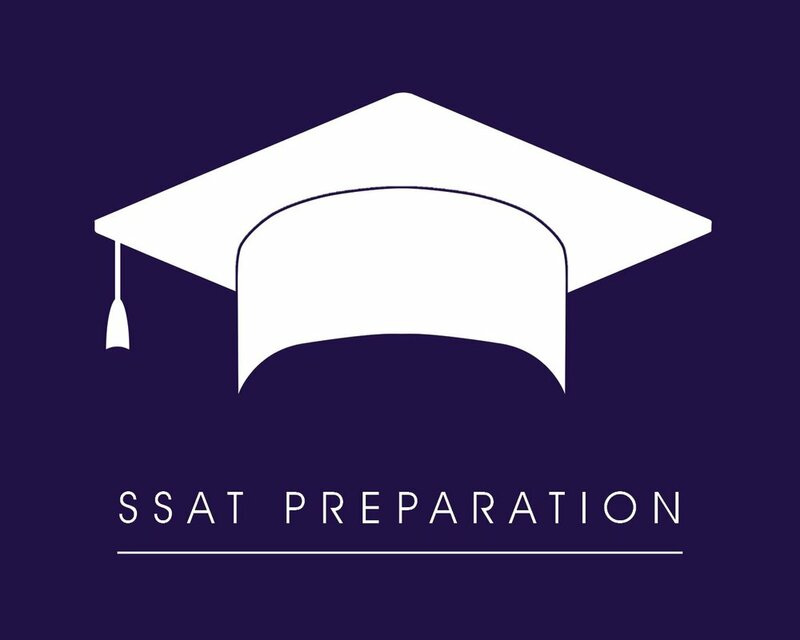 The SSAT (Secondary School Admissions Test) is an admissions test required by many of the top independent schools across North America. Unlike other SSAT prep courses, ours focuses solely on the writing sample portion, which is used to assess students’ writing ability, creativity, and organizational skills. Using techniques honed through BASA’s Writers’ Room and as a professional writer, our Writer-in-Residence will prepare students for success during the live SSAT writing experience, through a number of in-class and at-home writing exercises based on previous SSAT tests. Registration for these programs is currently closed. Join our mailing list to receive registration updates.